Commercial plumbing is a job that should be left to the professionals. Without a doubt, it requires a lot of expertise and advanced plumbing knowledge. Additionally, since industrial plumbing usually involves big and difficult projects, it also requires a lot of time and commitment. Luckily, here at Lambson Plumbing and Heating, we have a team of experts that can tackle any project they are presented with. We understand the importance of your business and that a lot of people depend on you. That’s why we always do our best to quickly respond and finish the job, tackling any problems that may occur during the process. However, our speed does not compromise the quality of our services. A small plumbing issue, such as a leaky pipe, can actually set you back more than you could ever imagine. You see, if you don’t take care of such a minor problem right away, it might blow up and create a much bigger issue. And not just that — it might become so big that you have to close your business. Obviously, you don’t want that to happen. In other words — you shouldn’t wait for a disaster to happen before you hire plumbing services. Moreover, if your installations were improperly done, to begin with, there’s a good chance you’ll run into problems in the future. That’s why you should always hire a reliable company to do the installations. Fortunately, Lambson Plumbing and Heating is a perfect example of a reputable company. If you need any of the plumbing services we listed above, feel free to contact us at any time. And when you do so, you’ll get free time and price estimates. We founded Lambson Plumbing and Heating way back in 1978. Since then, it’s safe to say that we have had many customers and have gained plenty of experience. We pride ourselves on being highly professional and trustworthy, and we intend to keep this reputation forever. 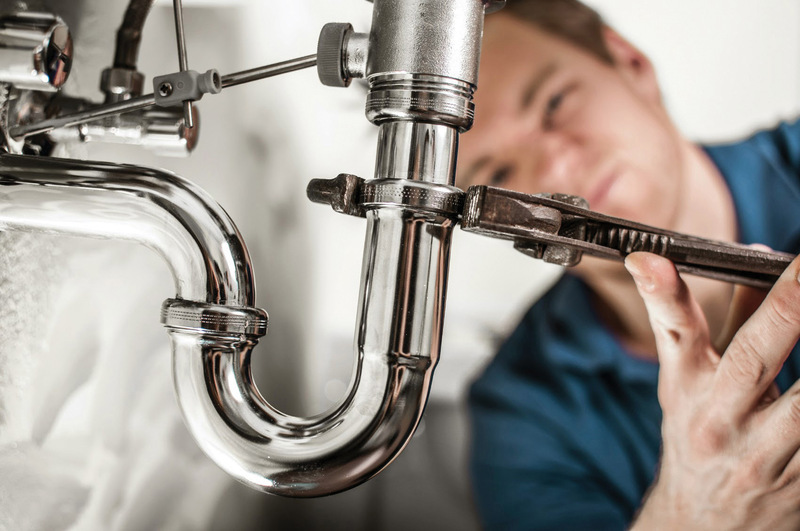 Our licensed team of professionals will take care of everything you might need when it comes to plumbing. If you choose to hire us, you’ll definitely be able to see why our company has lived on for so long.